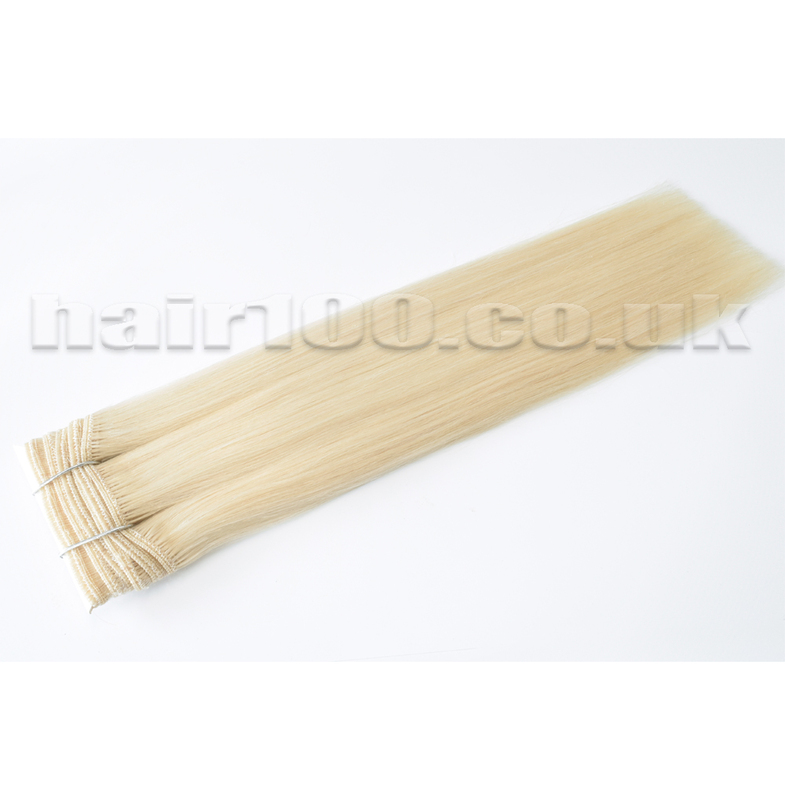 Hair Weaves platinum Blonde are available to buy now from Hair100! 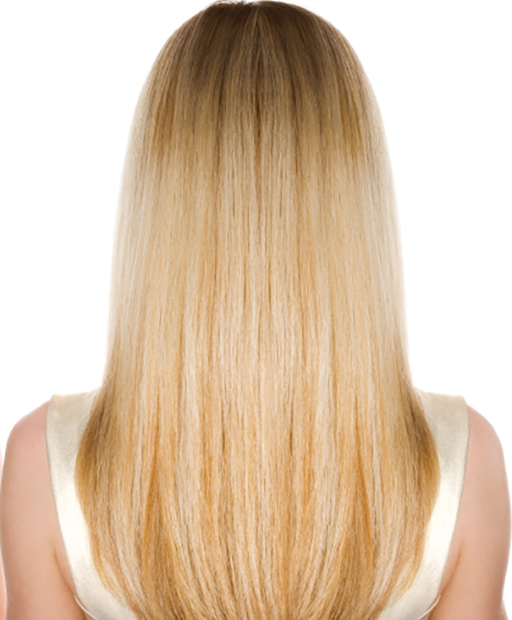 Hair 100 Human Hair Weaves Platinum Blonde are made from 100% remy human hair. 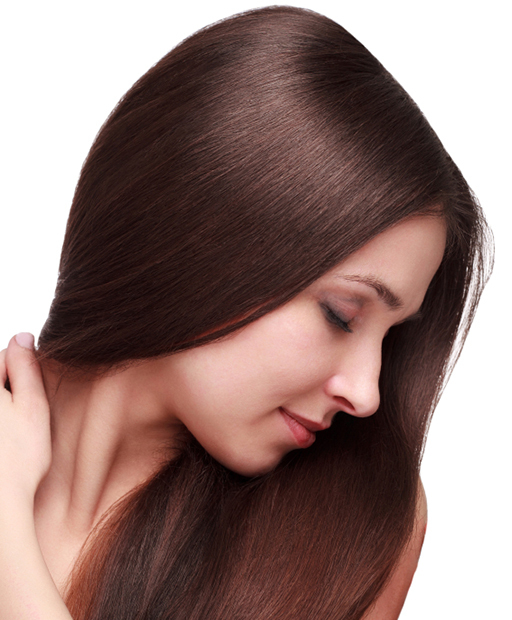 You can curl, colour, cut and straighten it as normal. Hair 100 human hair weave provide tens of colour options and different styles such as silky straight, body wave and deep wave. The length ranges from 12 inches to 22 inches. Buy Human Hair Weaves Platinum Blonde from hair100 Now!